Anyone who lives in Easley will tell you that although our town may be small, we’re big on Christmas spirit. Our city has everything to offer from full-on Christmas parades to homeowners who go all-out to bring holiday joy to their neighborhood. driving around town can be an adventure, it’s helpful to find out where the best displays are ahead of time. 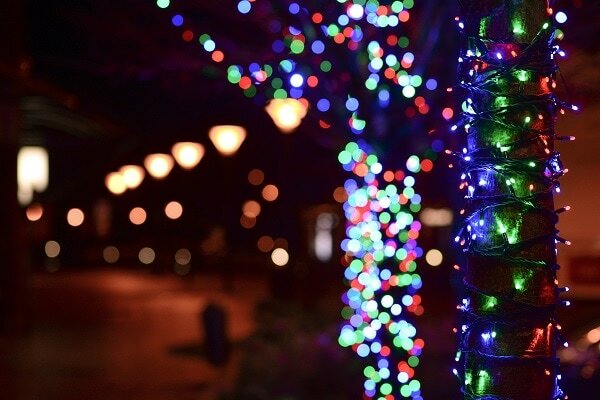 Check out our list of where to find the best Christmas lights in Easley. 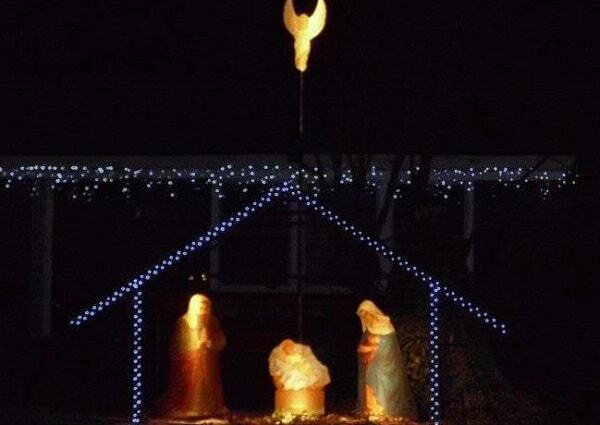 Not all of the most memorable Christmas lights in Easley SC are found at big events though. Cherish D Lights has become a staple of the Easley community around this time of year, and for good reason. Every night their home flashes and dances with brilliant lights set to music in an incredibly creative display of Christmas spirit. This is a must-see! Some Easley neighborhoods have a reputation for being dense with lighted homes around the holidays. Middlecreek is one of the more well-known areas where you’re guaranteed to see some intricate Christmas lights every year, so stop by anytime. What would the holidays be without a festive Christmas parade? 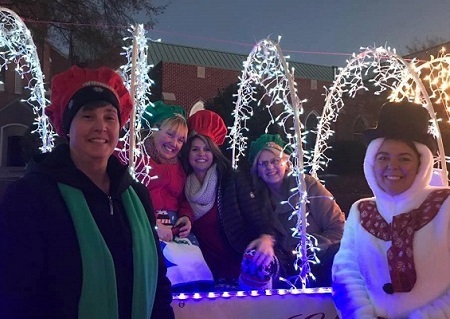 Each year the Greater Easley Chamber of Commerce holds their annual Christmas Parade of Lights, and it never disappoints! Once the Parade of Lights has finished, stick around in downtown Easley for the always-spectacular Grand Illumination! Enjoy live music, caroling, a visit from Santa Clause himself, and top it all off with the lighting of the city’s Christmas tree. Don’t miss out on this merry community event. Greenville Appliance Repair is happy to share our favorite Christmas lights in Easley with you! Call us right away if you suffer a holiday appliance emergency and we’ll take care of the problem fast.